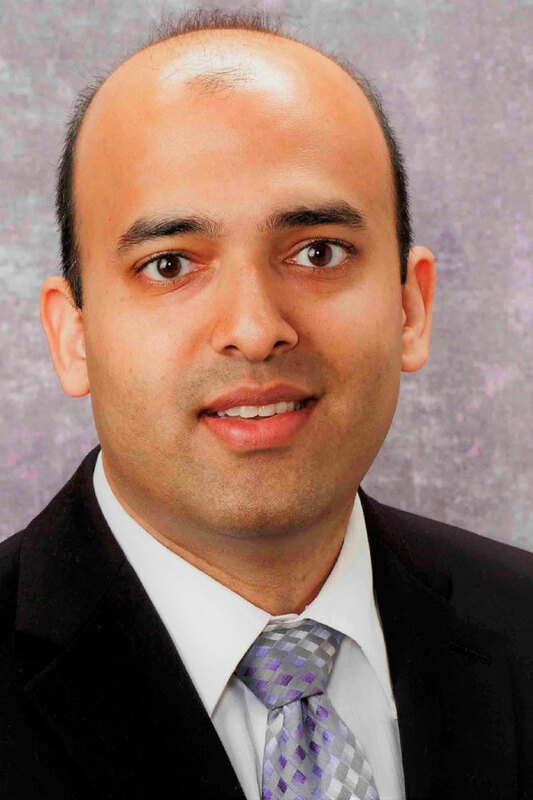 Dr. Jindal is board certified by the American Board of Plastic Surgery. He earned his medical degree from the University of Pittsburgh and then completed the prestigious Plastic Surgery residency training program there as well. He then had additional fellowship training at Pitt in Hand & Upper Extremity Surgery with national leaders in Plastic and Orthopedic Surgery. Dr. Jindal’s training gave him extensive experience with reconstructive surgery, breast surgery and body contouring, and complex hand surgery. He has published articles in the top Plastic Surgery medical journals and has received numerous awards for his clinical and basic science research. Dr. Jindal is well recognized by his patients for being attentive and caring, giving them the results they desire and deserve.